Professor Alison Young’s research focuses on graffiti, street art, gentrification, and the ways in which we live in and govern city spaces. 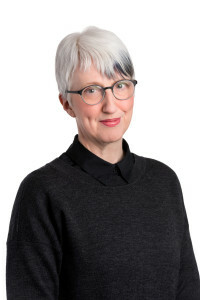 She is the founder of the Urban Environments Research Network, an interdisciplinary and international group of academics, artists, and architects, and is a Research Convenor in the Future Cities Research Cluster in the Sustainable Societies Institute at the University of Melbourne. She has authored Street Art World (2016), Street Art, Public City (2014), Street/Studio (2010, Judging the Image (2005), and numerous articles on the intersection of law, crime, culture, and public or private space.